Grafting eyelashes, the appearance of grafting eyelashes is popular before the mink lashes of eyelids appear, because the eyelashes that are planted look more natural than the eyelashes on the market, but as the society progresses, the pace of life increases, and the time required to graft an eyelash is too Long, this greatly increases the time cost of consumers. In today’s Internet age, time cost is a factor that everyone must consider. It takes at least 1-2 hours to graft. The time cost is really too high and too high. 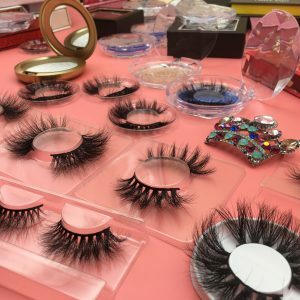 Many eyelash consumers are There is no way to accept it! Grafting the eyelashes is to stick the single-type chemical eyelashes on the eyelashes, and the eyelashes will fall off from the third day with the metabolism of the human body. The left and right eyes will start to be asymmetrical, and the whole makeup will be graded. Will be pulled down. Long-term grafting of the eyelashes will cause the eyelashes to grow upside down or grow downwards. If you touch the eyes slightly, it will cause pain in the eyes, tears, damage to the eyes is very large, and even the eyes will be swollen. 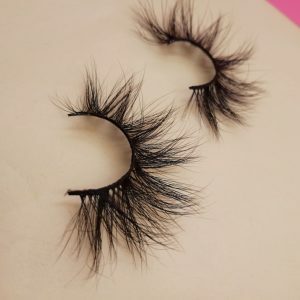 Moreover, once the grafted eyelashes are grafted, it can only be a style. 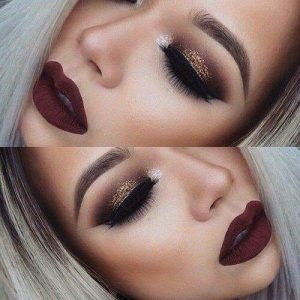 If your makeup style changes, the eyelashes can’t be changed at any time, and it is not flexible enough. Therefore, the grafted eyelashes can’t adapt to the changing styles of various occasions. 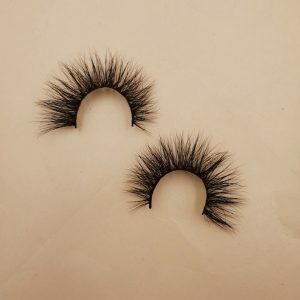 One of the major drawbacks is that compared to grafting eyelashes, Wella Lashes produces mink lashes with a variety of different styles to choose from to meet the needs of different occasions of consumers, and the eyelash glue used by Wella Lashes is chemical-free, for the wearer The eyes are without any harm. 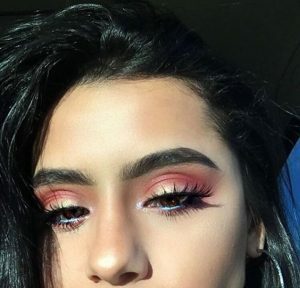 The chemical eyelashes on the market today look rigid, and the eyelashes have no layering. Even if there is a layering, it is very stiff. The eyeliner of the chemical eyelashes is still very hard, and there is a strong blinking feeling on the belt. You are not comfortable with it, and you cannot feel at ease. Work, rest assured to play! 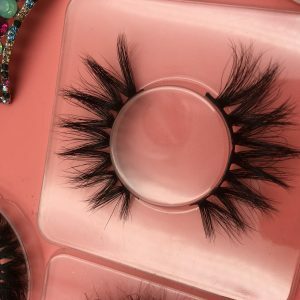 Wella Lashes is one of the world’s largest mink eyelash vendors, one of the wholesalers of mink eyelashes. The selected mink hair is natural animal hair, and the hair is soft and spiritual. 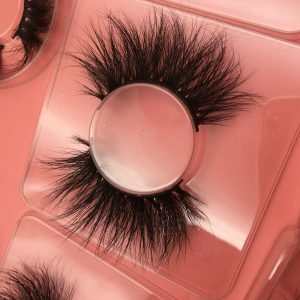 Purely hand-made mink lashes, fine workmanship, sleek and elegant, natural and realistic, suitable for different occasions, different makeup. 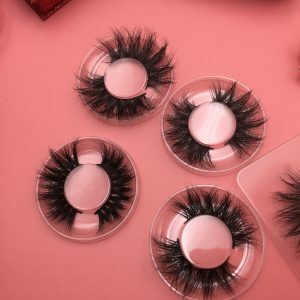 It is also very flexible and can be reused 15-20 times while still maintaining the curl and softness of the eyelashes.